THIS POST IS FOR QA MEMBERS ONLY!! You will be able to access a special email designed where developers can send in their work. It will be monitored for security purposes. Content will be available for download for you to ONLY to try. If we feel or see that work may be handed out in officially we will remove you from the team and replace you. So we are trusting that you keep data secure. We rate work based on the stated features above. We go in a star rating system. We will give you one week from the date the download was received in the email. The chief official who will be in charge of accessing the email would be and would sen out group emails to the team. Results are due the night before the deadline date or earlier. Results will be sent in a Notepad file (.txt) to agardimanuel@hotmail.com. Ratings would be averaged and then be divided by the panel members votes and will displayed for downloads with whatever comments you add in. Your name will not be revealed with the comments. Any questions you can message or email me. Thanks and welcome to the team. The Motorman Institute is starting up again. Class schedule will be posted. 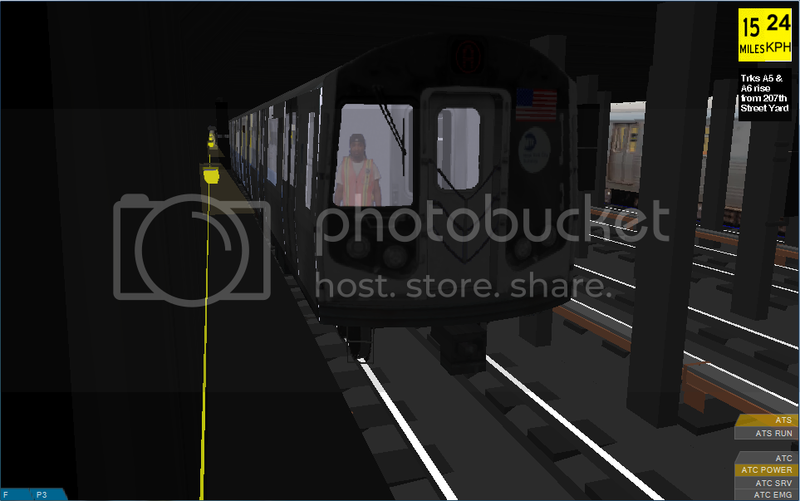 If you are interested in joining the simulation that will not only emulate daily operations of the NYC Transit but you also you learn pretty cool stuff about being a motorman or motor woman. Any questions feel free to comment in the NYCTBA - MI section of forums. I am posting from mobile so I can post a direct link until later on. 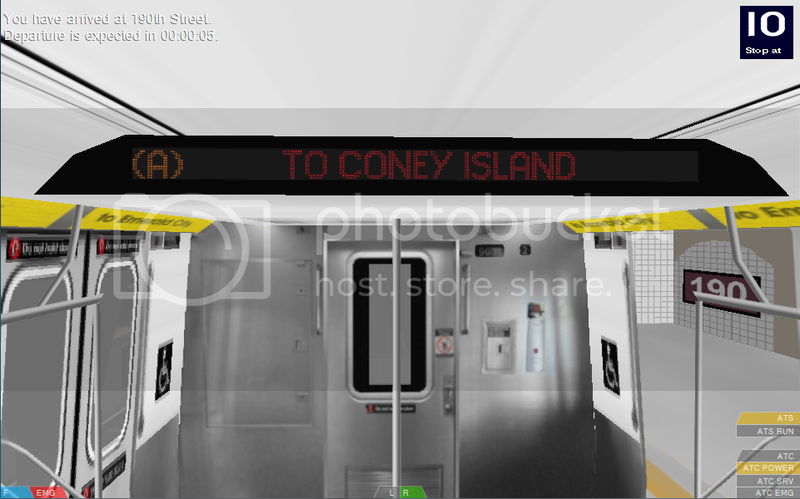 The New York City Fictional Transit Authority presents the next route planning for customers daily commute. Dagard Rapid Transit Authority unleashes a plan of train service running from Bell Harbor-125 Street to Riverdale Park & Yankees Stadium. The line runs via Cross Bay Blvd & 9 Avenue. Late nights to Riverdale Park or Yankee Stadium. 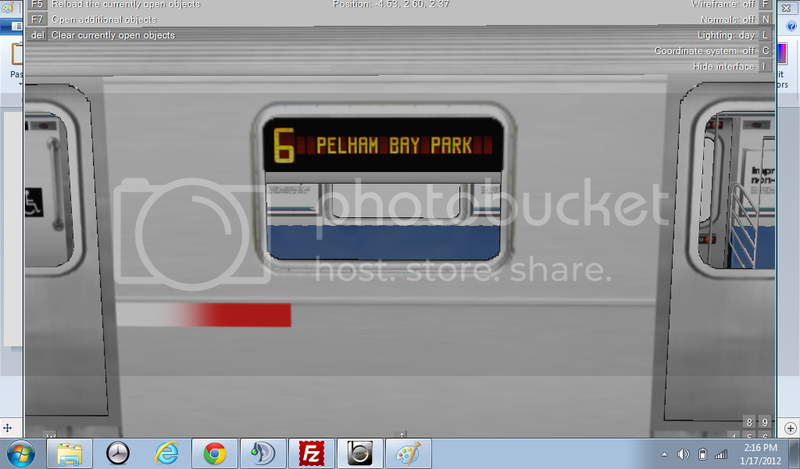 - to Riverdale Park all times. - to Javits Center all times. 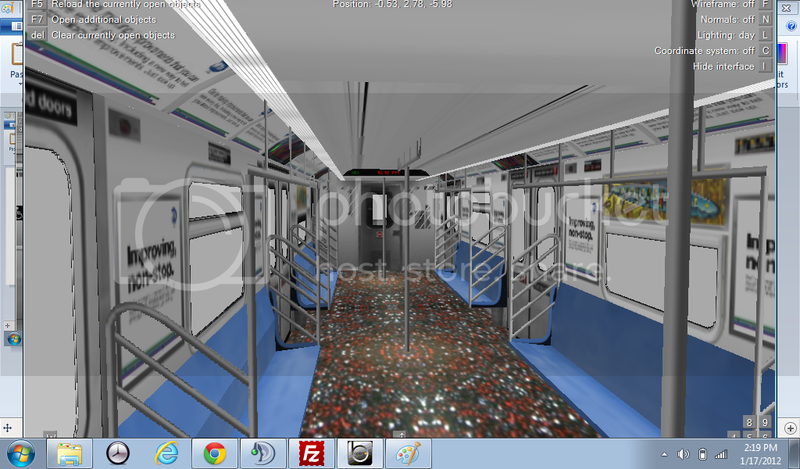 - to Yankee Stadium via 1 Avenue Local. Late nights take the (H). The (K) runs with HayleyWilliamsFan (W) line. I am trying to make a general statement here so please don't be offended just do it. 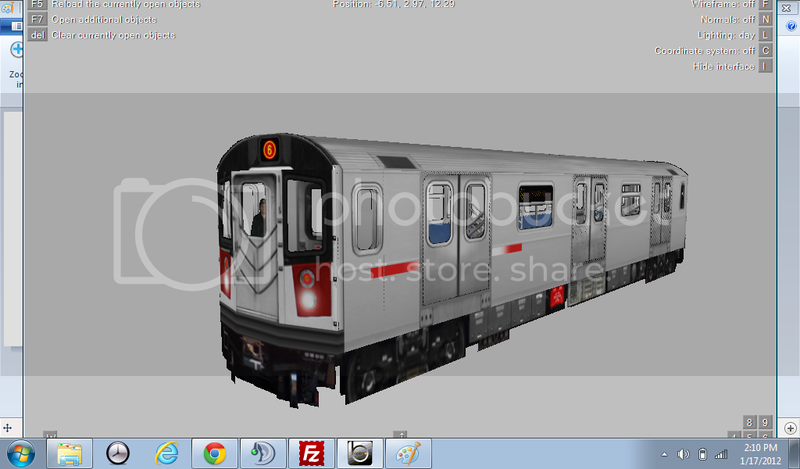 The R142A is in development by PuertoRican88, Lexington456, and myself. We are finalizing last minute details on the trainset and waiting for some content from error46146. We will try to update as best as possible. Special tanks to PuertoRican88 for the time ad major work put into this. 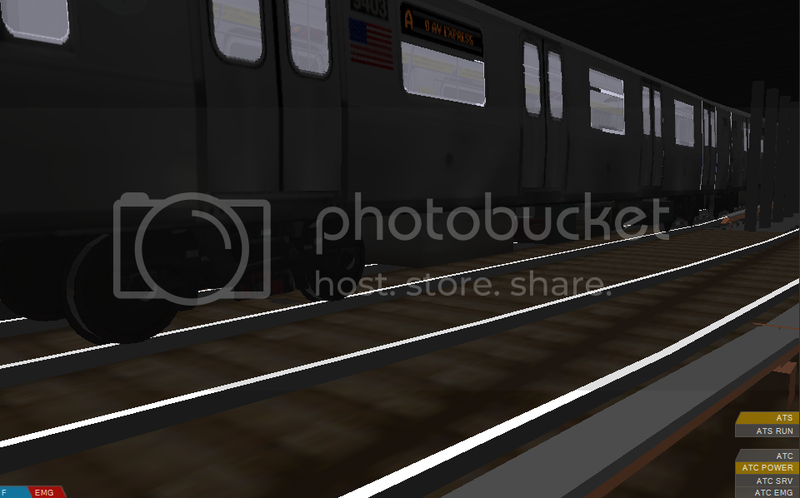 Ever since the fall of the Train Sim Central site, some downloads are missing. With my fairly new computer I need BVE Route Randomizer. If someone would be kind can you please post the link to download it if its on another site. Or if you have the actual file please send a .zip, .7z, or .rar file to imanuelagard19@yahoo.com. I have finished a skeleton of the (2) via the (1) to City College. It's being worked on by myself, Phantom909(original developer) and Rayvon. This route will have NTT announcements thanks to Lance. Release date is unsure but I will post pictures soon. 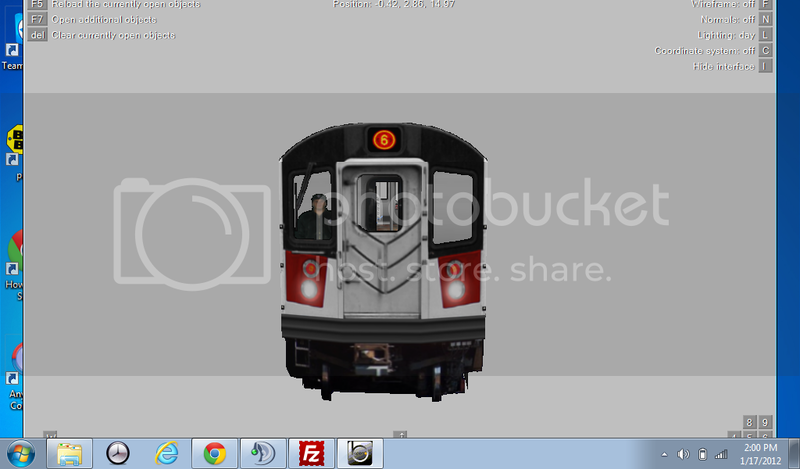 Ever wanted to know what was released or is happening in NYC Transit or on BVEStation? Maybe your at work with no Internet access, or your phone has no Internet access? Maybe your busy? Well now that can be changed with BVEStation Mobile text updates. Aside from the fact from the BVEStation Mobile app you can now receive pertinent updates from the site or in the system. For people who have an iPod or iPhone, who don't have an unlimited texting plan but have a unlimited data plan should download either the TextFree or TextPlus application which do the same as a regular mobile device. I heard some users mention it before and I tested it and the theory is correct. .png uses less disk space and it runs better in openBVE especially with people who have outdated graphic cards. There is a uptown (6)<6> skeleton in development by Lexington456, nyctrman, and myself. The downtown (6) is a temporary skeleton until the finished (6) by Lexington456 is completed. There is a possibility of having a downtown (6) via the (4) to Crown Heights. Here is some progress. I will post pictures later. (6) - Construction completed to 125 St. It will go express before 14 Street to head to Crown Heights. <6> - Not in development at this time. Many of you wonder, how do these developers make these awesome trains and routes? It's simple and hard at the same time. We code using two different type of formats (.csv) and (.rw). These are the formats that openBVE understands. Coding and commands are easy to learn and pretty soon you can make a simple route of your own. 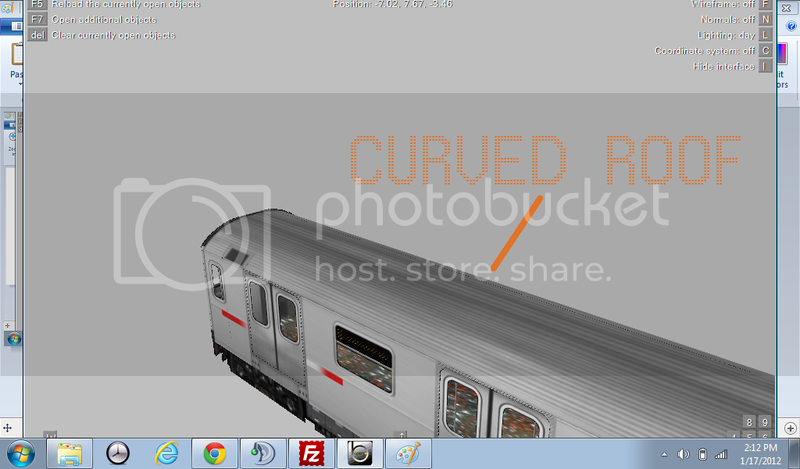 If you are interested in learning how to code for trains and/or routes, please come online the Teamspeak Server. Visit www.teamspeak.com. You will see where it says download 32 bit Client. Download and run the setup. After finished, run the program (located on your desktop or desired area). Setup your nickname to your BVEStation username and regular controls for using a mic. There is no password so click Connect. 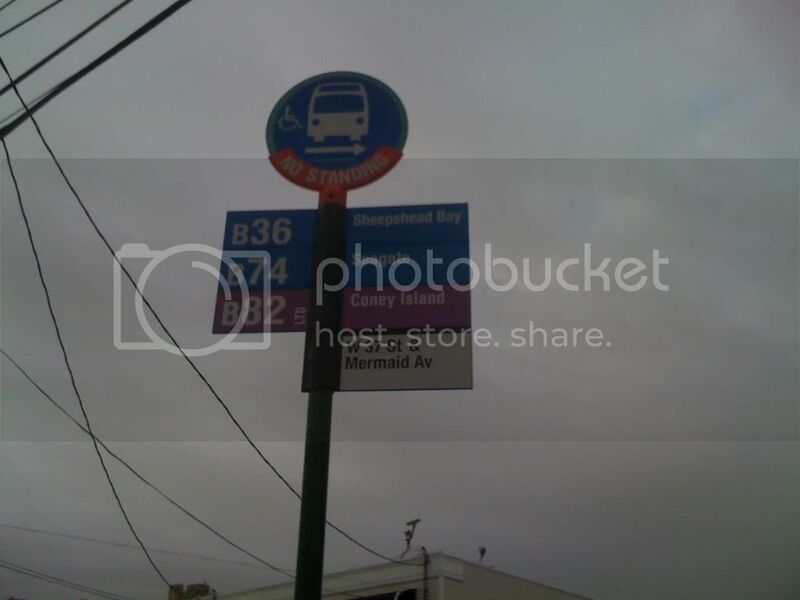 Photography / B82 being re-routed? I saw this on my way home from work. Off Topic / Happy Birthday for September!